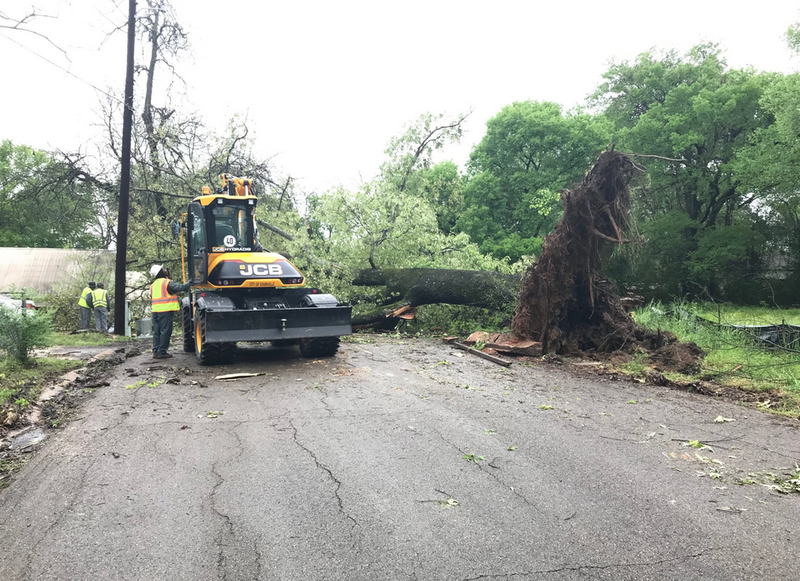 Storms caused a temporary road closure on Scales Street, between Louisville Street and McKee Street, for a tree removal on Ward Street after storms rolled through the area Sunday overnight into Monday morning. Heavy rains swelled Sun Creek and forced Oktibbeha County to temporarily close Sun Creek Road as creek water washed over the roadway. Heavy rains swelled Sun Creek and forced Oktibbeha County to temporarily close Sun Creek Road. Heavy rains swelled Sun Creek and forced Oktibbeha County to temporarily close Sun Creek Road as the creek rose. 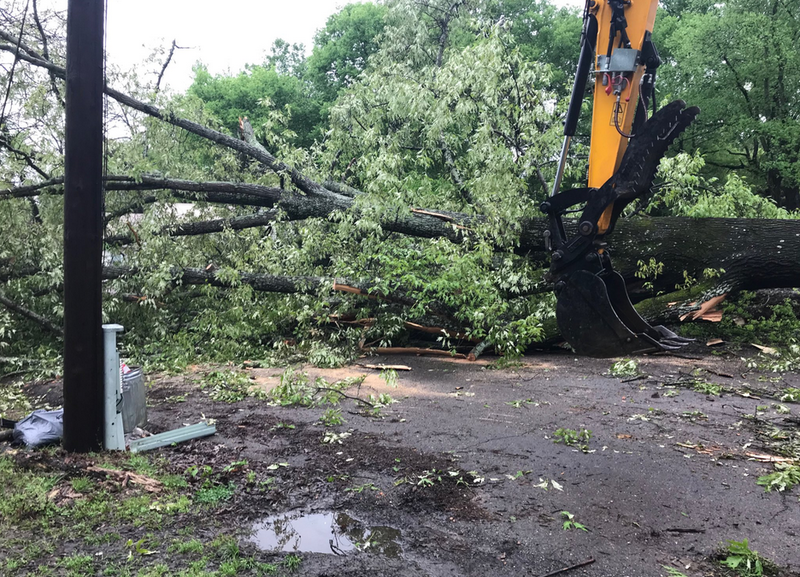 Heavy rains swelled Sun Creek and forced Oktibbeha County to temporarily close Sun Creek Road and other roads in the county.